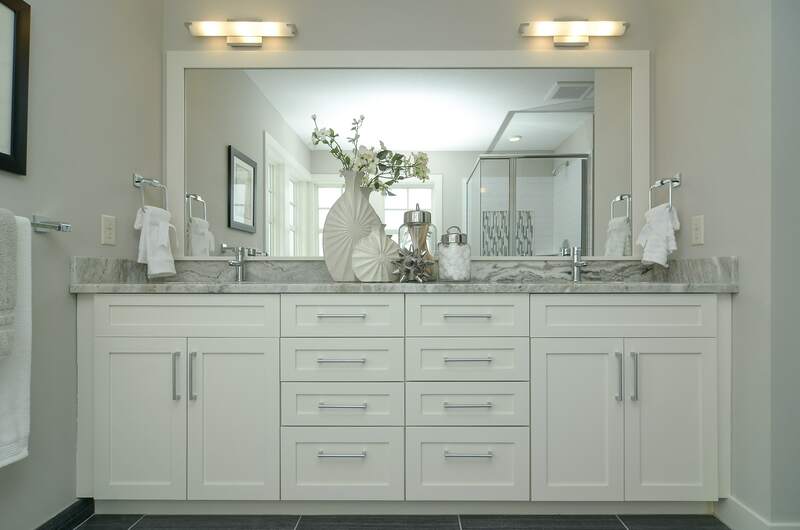 Boyer Building Corporation has been a premier home builder and full service remodeler in the Minneapolis area for more than 60 years. Our company is steeped in a tradition of superior craftsmanship and service, passed down through four generations. This tradition is backed by our various membership and awards from the build and remodel industry. Boyer Building Corporation is a proud member of these national, state and local associations. 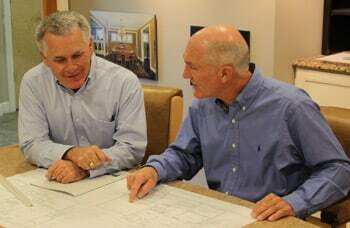 As a member of these groups, Boyer Building Corporation subscribes to a defined code of ethics and conforms to performance standards for construction and business practices. Boyer Building is licensed through the state of Minnesota and comply with the rules, regulations, and continuing education requirements set by state statute. We participate in annual building association events, including the Parade of HomesSM.